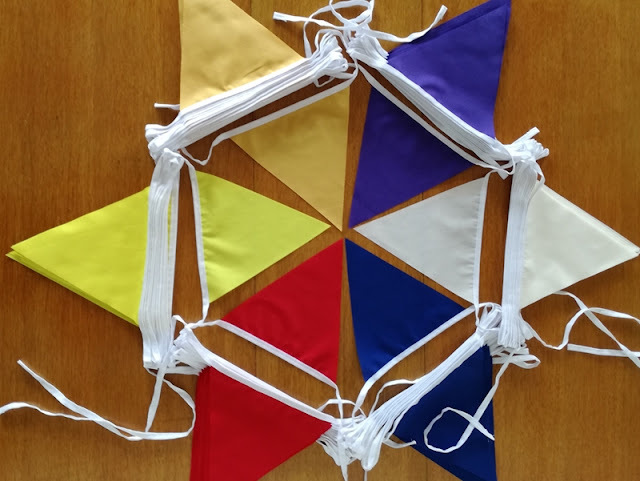 EU Bunting is a handmade bunting maker that specialises in made to order bunting. 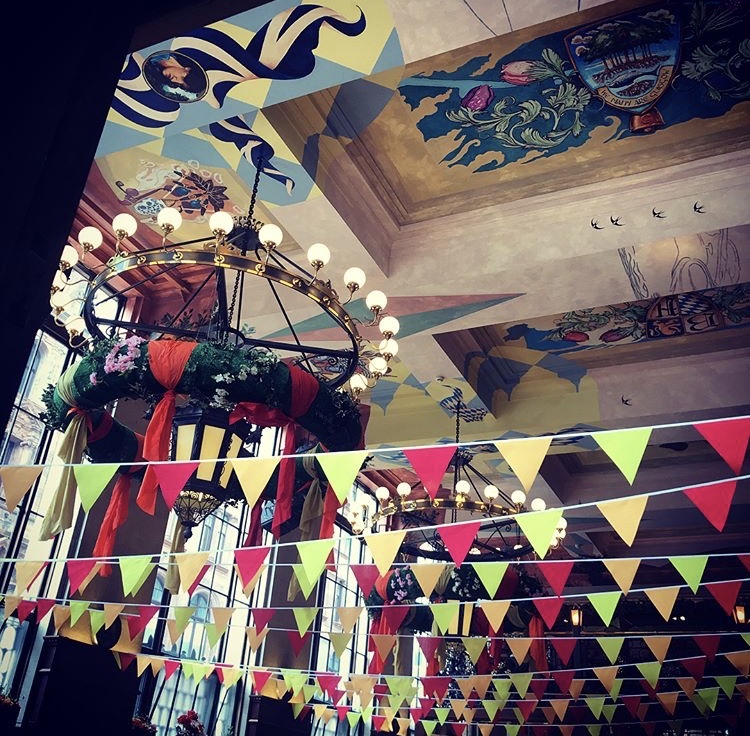 We pride ourselves in our top customer service and ability to make up our custom bunting for our clients. 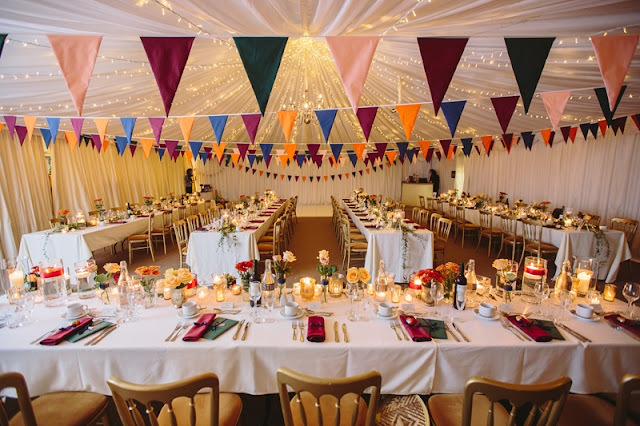 Originally started in 2009, EU Bunting has grown into a top U.K. specialist bunting maker with many hundreds of satisfied customers. 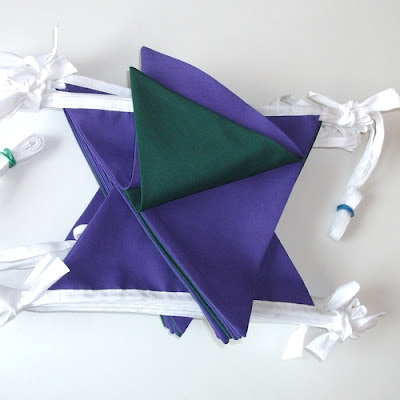 With our pick your colours fabric bunting, we offer our customers the choice of over 30 stock colours to pick from. Customers can choose either one colour bunting, or two, three or more colours alternating on their bunting. 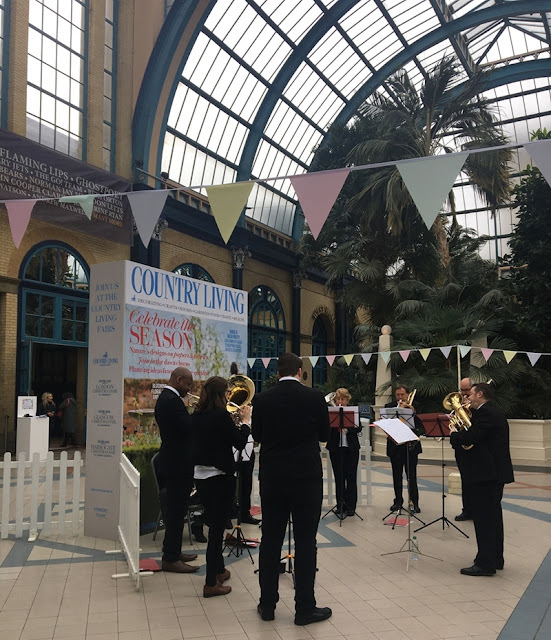 Our bunting is popular with event organisers, businesses, schools, charities, TV and film companies and wedding planners. We are passionate about making bunting and look forward to any enquiries you may have.